"It is not the strongest of the species that survives, nor the most intelligent…but the one most responsive to change." "If we were all to do what we are capable of doing, we would astonish ourselves." 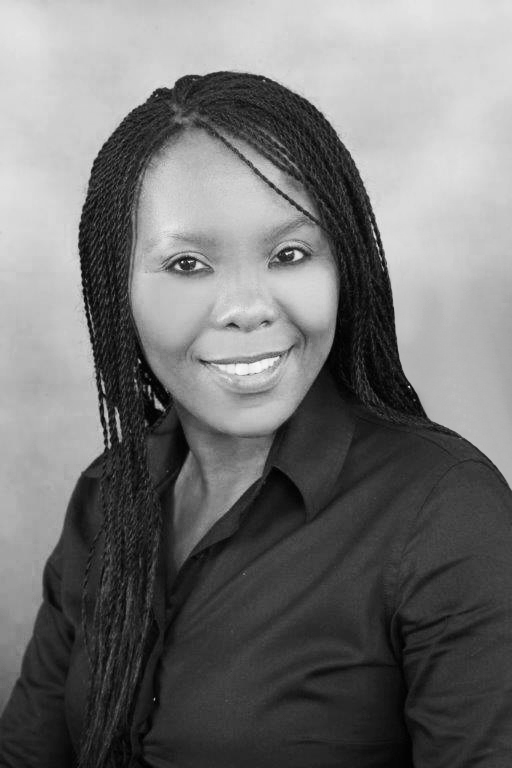 Itumeleng Sethaba is a director at Pule Incorporated and manages the firm’s Tshwane office. She specialises in public procurement law, commercial law, construction and engineering law, litigation and labour law. This includes vetting contracts and negotiating on behalf of clients, advising clients, appearing on behalf of clients at the High Court, and drafting of opinions and all necessary pleadings on behalf of clients. Part of the legal team advising a public enterprise on its IT outsourcing tender; the legal team was appointed to advise on procurement as well as on specialist IT outsourcing. Part of the legal team advising Eskom on the tender for the appointment of a supplier on Eskom’s CSP (Concentrated Solar Panel). Legal advisor to Eskom on the construction of the Ingula Pumped Storage Scheme. Advising Eskom on various disputes. Drafting of opinions and notices. Drafting and reviewing of contracts on behalf of various clients. Drafting of haulage agreement and rail link agreement and negotiations thereof. Drafting opinions relating to the new Companies Act. Registration of non-profit organisations and drafting all supporting documents and agreements. Assisted Eskom with compiling comments on the National Treasury Regulations. Handling litigation claims on behalf of various clients from inception until finalisation. Representing clients at the Magistrates’, Regional and High Courts as well as at arbitrations. Handling various matters on behalf of the Road Accident Fund as well as other clients. Preparing opinions, notices and pleadings on behalf of clients. Negotiating settlement in litigation disputes. Handling urgent applications on behalf of clients. Handling labour disputes on behalf of clients. Appearing at the Labour Court and at the CCMA. © 2019 Pule Incorporated. All rights reserved.